DA GAMA DENIES BEVAN BUST-UP! 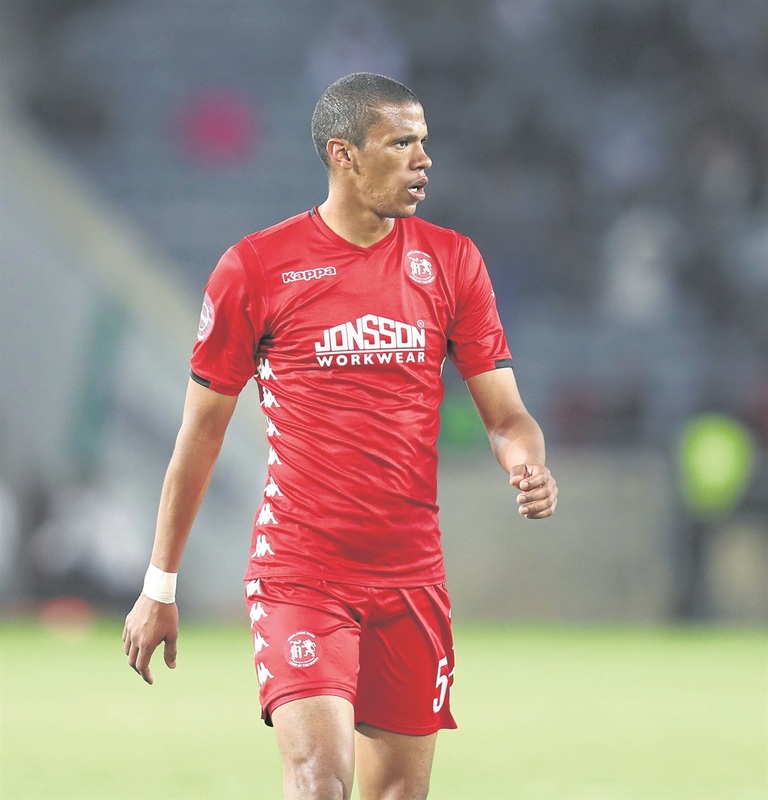 HIGHLANDS Park coach Owen Da Gama has rubbished allegations that he had an altercation with Bevan Fransman which led to the veteran defender being sidelined. SunSport has reliably learnt that Fransman, who joined Highlands from Maritzburg United, allegedly had a bust-up with Da Gama after he asked the coach why he was suddenly dropped from the starting lineup for the last two league games. The 34-year-old played the entire time in Highlands’ Absa Premiership games against Orlando Pirates (1-1) and Black Leopards (2-2). But Da Gama preferred the pairing of Sello Motsepe and Junior Sibande in central defence in their matches against Mamelodi Sundowns and Baroka FC, while Fransman warmed the bench. However, Da Gama says Fransman was dropped because he struggled to adapt to his system. He added: “First, Bevan started pre-season training late, as he played in the Nedbank Cup final (for Maritzburg United against Free State Stars). We wanted to give him more rest. When he started pre-season he had a hamstring injury and was out for two-and-a-half weeks. He played against Pirates and Baroka but struggled to adapt. We then played Sibande against Sundowns and he got Man of the Match. However, Brookstone was defensive when contacted for comment, also threatening to take legal action against SunSport should the story be published. Meanwhile, Da Gama revealed that striker Moeketsi Sekola will need to double his efforts to be considered for the team. Sekola has yet to play this season, spending his time in the stands. Highlands are also assessing striker Tendai Ndoro, who is hoping to secure a contract with the team.